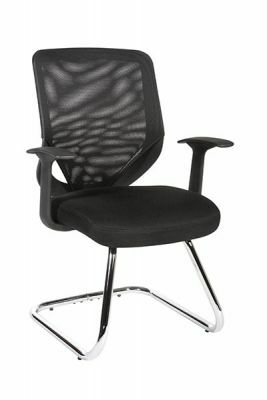 Value for money mesh visitors chair with arms. Available for delivery in 2 - 3 days from order. 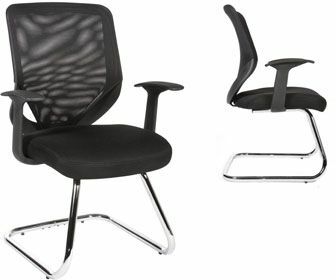 Available with a matching swivel chair and delivered free of charge to any UK mainland address.